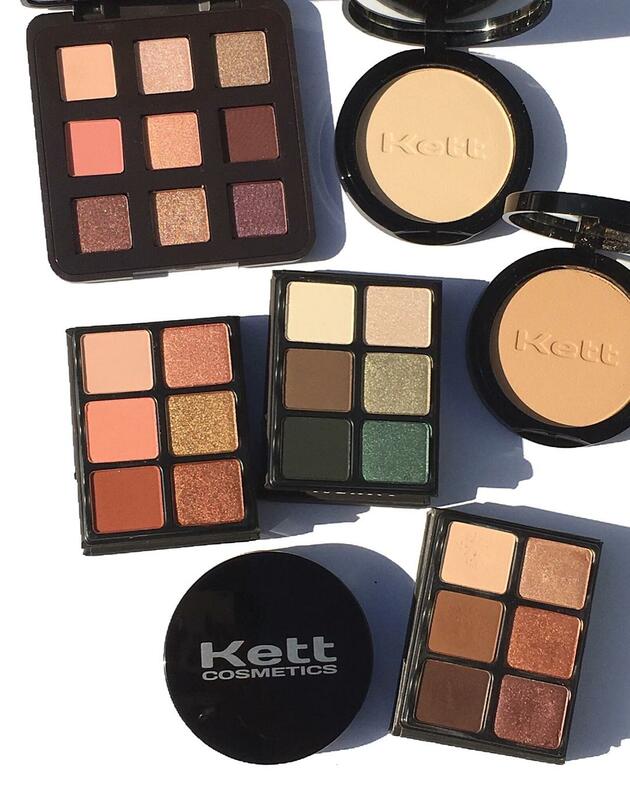 Today I’m excited to share some recent releases from Viseart & Kett Cosmetics, now available at Musebeauty.pro . 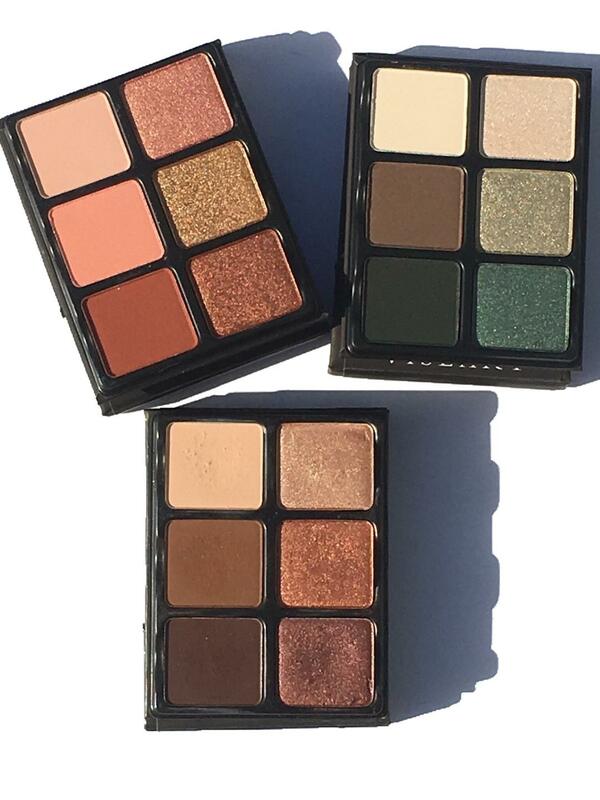 Hot off the release of the Tryst Palette, reviewed here, comes two more Viseart Theory palettes to add to their line up, Absinthe & Siren. 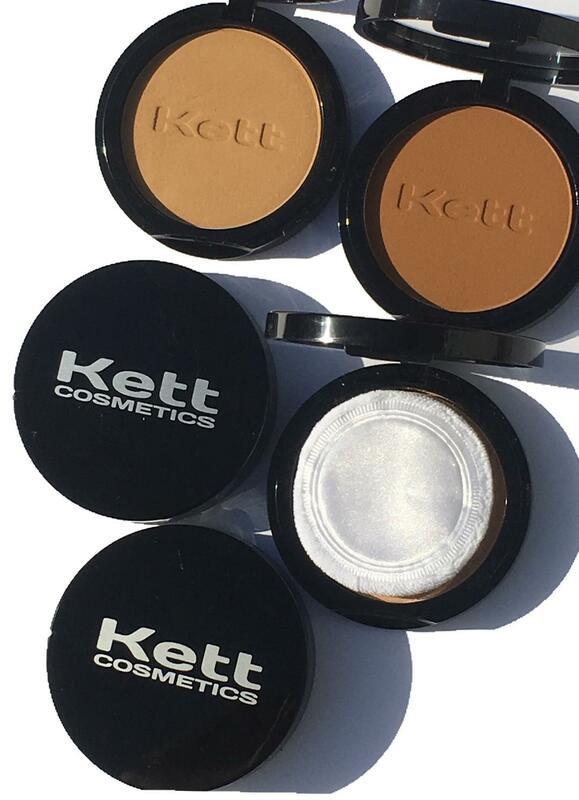 Today’s post will also feature my first introduction to Kett Cometics’ ultra-luxe powder foundation compact. If you are unfamiliar with the brand, Viseart is a Parisian makeup brand that traces its beginnings to French Television and film. They are a high-performance line with formulas that harness the best of natural and organic resources with modern technology. The brand was conceived out of a shared passion for healthy products that go back to the roots of beauty, to naturally enhance the skin rather than aging the skin with harmful chemicals. You will be happy to hear that these products are not tested on animals, contain organic ingredients, and they are free of silicone, petrochemicals, and mineral oil. All products are individually hand made in Paris, making them very Parisian chic in every sense of the word. 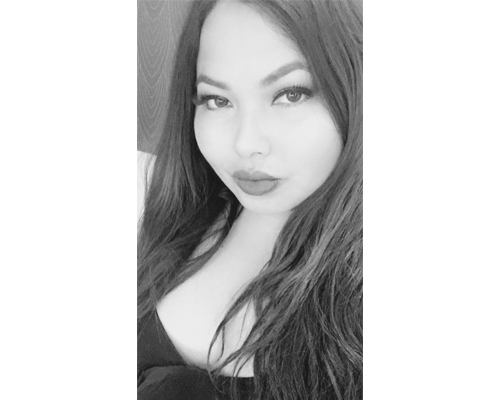 I am a huge fan of their products; you can find my previous reviews here, here, and here. First up is the Absinthe palette. It embodies the modern elegance and dimensionality of emerald hues. 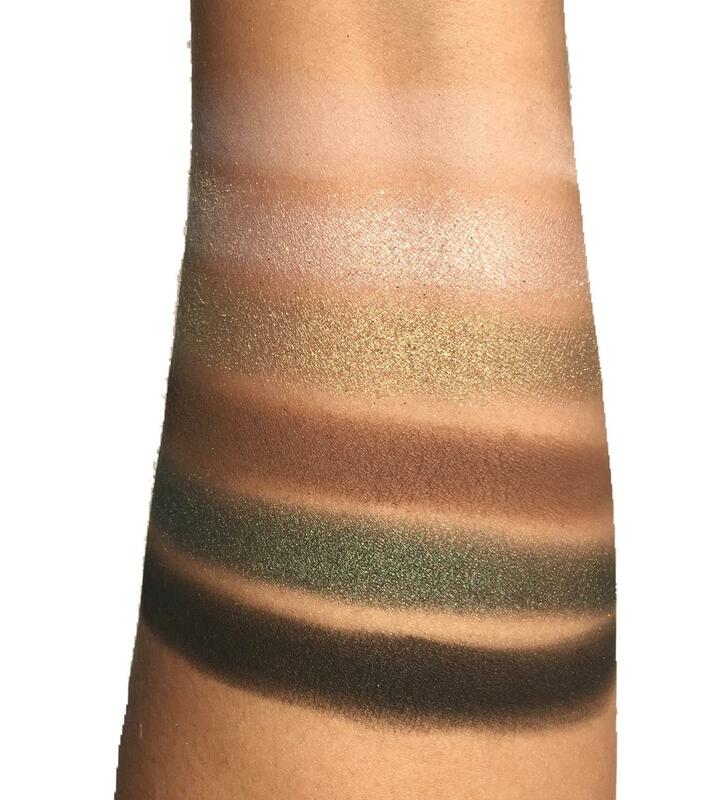 This Theory Palette includes three classic matte shades in soft beige, bark and forest green and three transformative shades in golden-light shimmer, celadon crystal and emerald metallic. 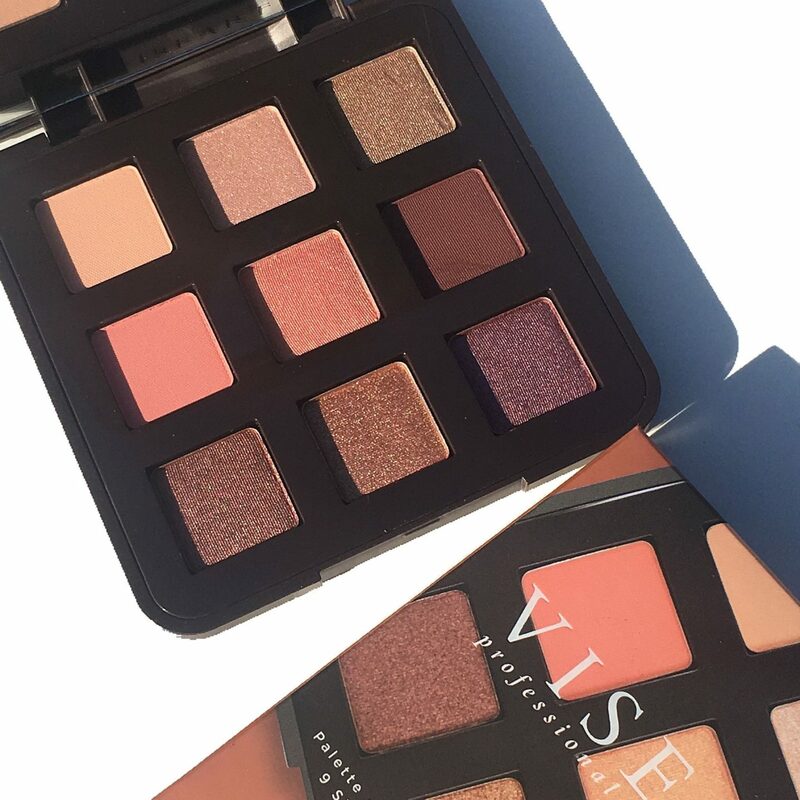 The quality is what I’ve come to expect from Viseart shadows–exceptionally pigmented, beautifully coordinated shades that can take you from day to night. Each Viseart Theory palette comes with a mirror and folds into an easel, making it easy for an artist or someone on the go. 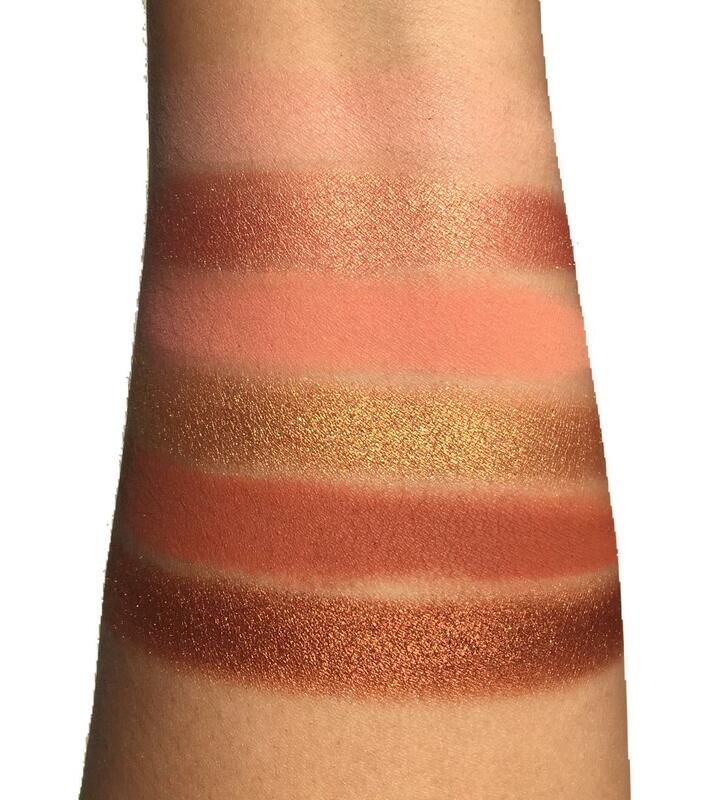 The Sirenpalette features a seductive selection of fiery hues. It includes three classic matte shades in fair and medium peach to deep terracotta and three radiant shades in golden-peach shimmer, burnished gold and rust metallic. 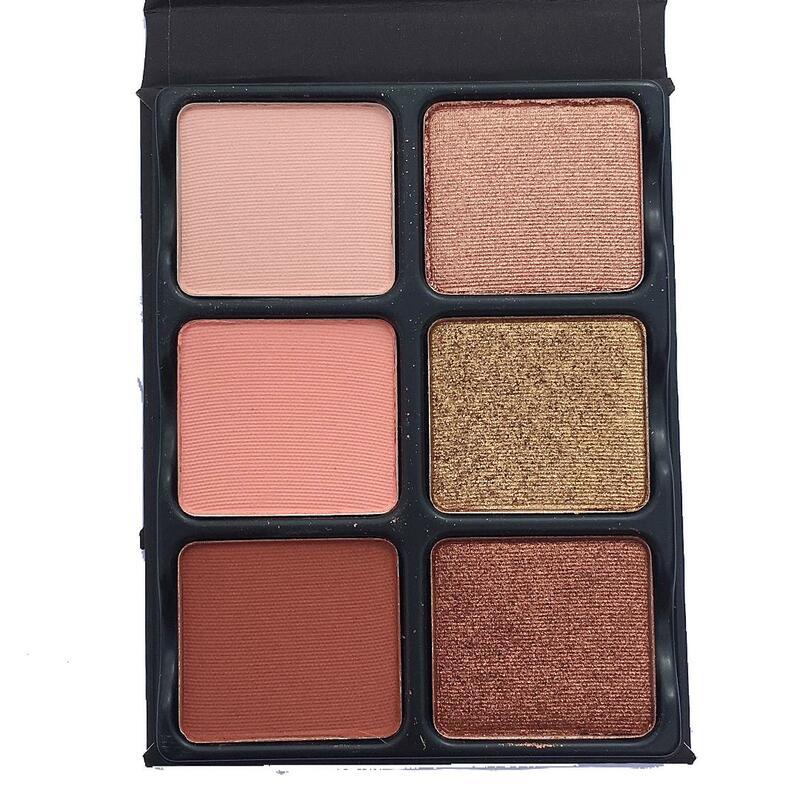 It’s described as ideal for creating makeup looks from a blushed to gilded eye. I adore these tones. Below are one swipe finger swatches. 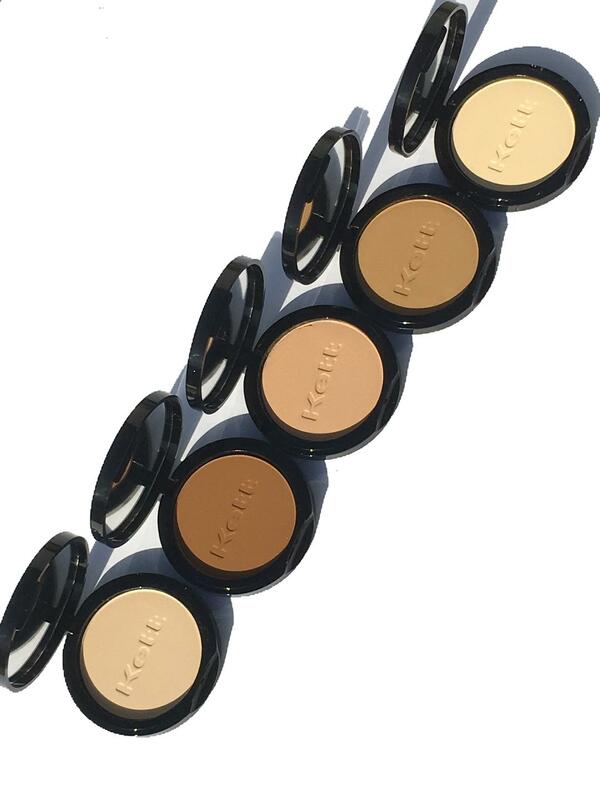 The shades are absolute perfection, from the formula to the way they blend effortlessly on the eyes. You’ll be happy to know that each pan is removable and contains a magnetic base. It’s perfectly customizable—you can exchange the colors with the other Theory palettes to your liking and to create your very own palette! 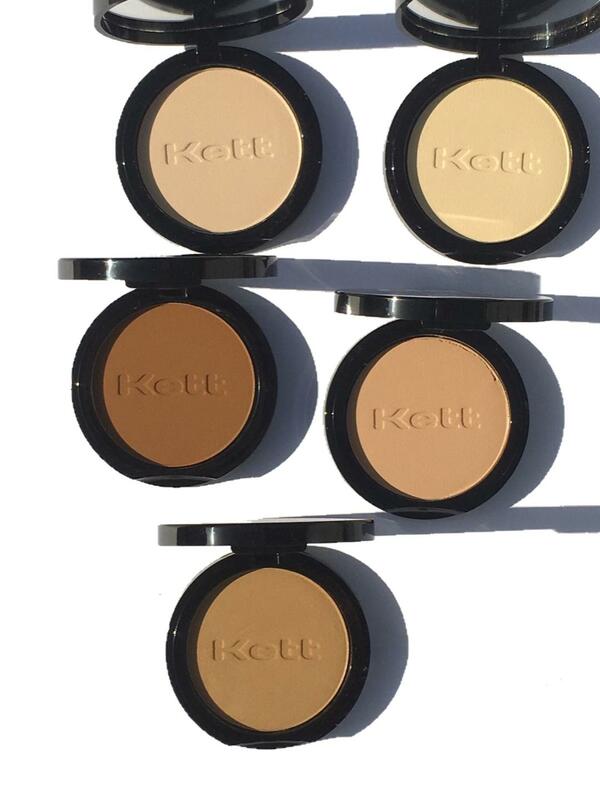 The Kett Fixx Powder Foundation Compact, now available at Musebeauty.pro is described as an ultra-luxe, finely milled powder that brings a new dimension to skin. It features a soft-focus, modern matte finish. It also provides customizable coverage from sheer to full. The powder has a weightless, non-drying formula that is enriched with powerful antioxidants and nourishing shea butter. The powders are professionally tested and designed to perform seamlessly for film, photography and effortless daily wear. 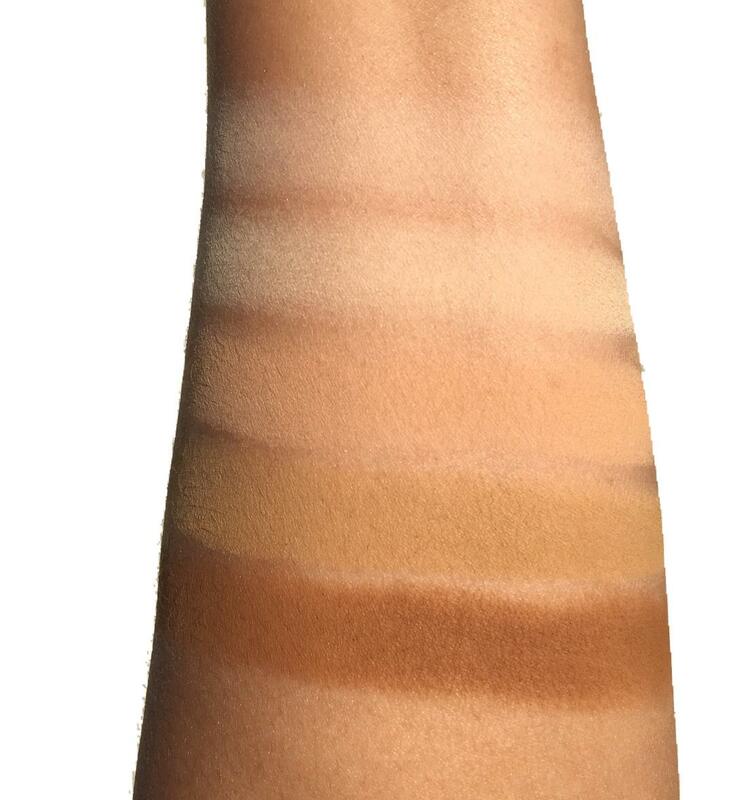 It is currently available in 12 global shades and ideal for all skin types. The mirrored compact also comes with a powder puff sponge for easy application. I will be honest and tell you I have not worn foundation powder in a long time. I mostly set my liquid foundation with some sort of loose powder, however after trying this powder, I am so impressed with the finish. It provides a soft, matte finish that translates to a fresh, healthy complexion. The powders retail for $34 each and can be found on their website as well as Musebeauty.pro. Bottom line, I am truly impressed with the latest offerings from Viseart & Kett Cosmetics. I am so excited to add these products into my Spring and Summer line up and think they are worth checking out. I am also obsessed with my Viseart Tryst palette. You can find all the details and swatches here in case you missed it. These products are now available on the Musebeauty.pro site. 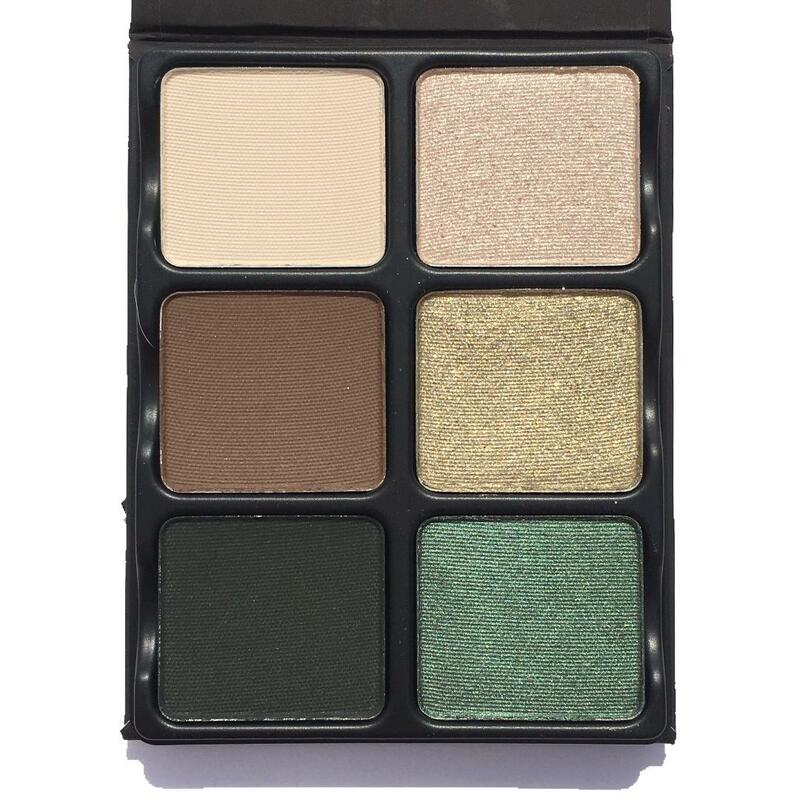 You can also find Viseart’s Tryst, Siren, and Absinthe Palette on the Sephora website, just in time for the Sephora Spring Sale. A list of my recommendations will be up next so stay tuned! *These products were provided for editorial consideration. All opinions are honest and expressly my own. Some links are affiliated. Read my full disclosure on my home page.